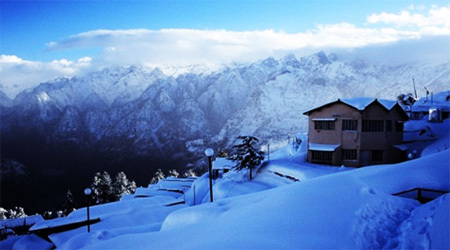 Joshimath is a well-known hill station popular for its scenic beauty and tranquility. It is a halting point for the visitors touring to Badrinath. 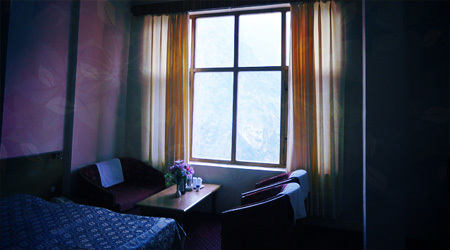 For a comfy accommodation in Joshimath in cheap prices, tourists can choose to stay in Hotel Mount View. 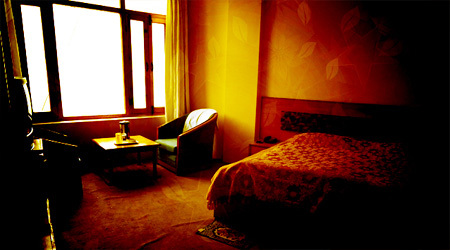 Hotel Mount View is a budget hotel meticulously located in the Main Market of Joshimath. The hotel is easily sited near Kotwali. 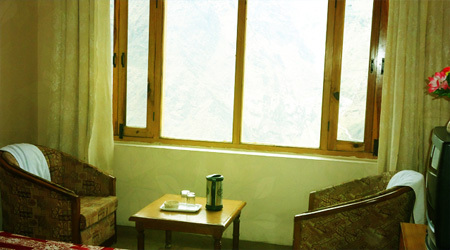 One can simply reach this hotel by taking a walk from the bust stand of Joshimath. 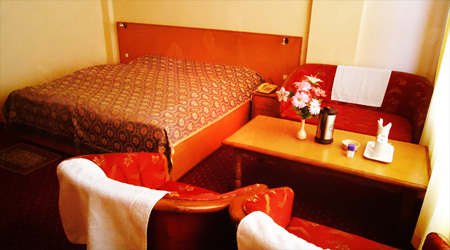 The hotel offers all the standard amenities such as travel desk, car rental, doctor on call, car parking, and more. 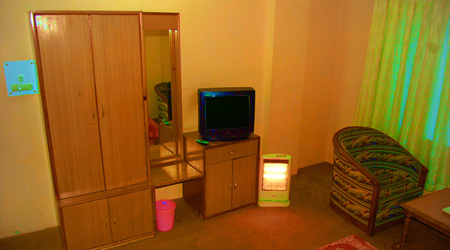 The meticulously designed rooms of the hotel are categorized in four categories i.e. executive suite, super deluxe rooms, deluxe rooms, and family rooms. Some of the major room amenities are room service, power backup, television, telephone, and Wi-Fi. In addition, Rasoi is a rooftop restaurant in the hotel offering multi-cuisine delicacies and overlooking spectacular Himalayan peaks. The hotel features 42 luxurious rooms that are well furnished and comprise of various modern amenities expected by travelers these days. The rooms in the hotel are further classified into different categories including Suite Room, Super Deluxe, Economy and Family rooms so that guests can choose the rooms as per their set preferences. Each room in the hotel is beautifully designed and blessed with modern facilities like TV, attach bathrooms, room heaters, telephone, etc.